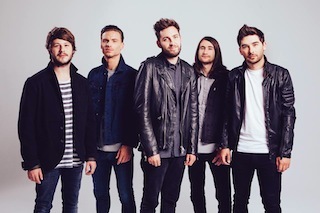 You Me At Six stopped by FOX 5 New York to perform their recently released single "Room To Breathe." You can watch the band's stripped down televised performance below. Dates and ticket information for the British quintet's upcoming North American tour can be found here.